Interest rates are rising…what does this mean for you? ​Who says we should shut down over the winter? This winter sales were phenomenal. 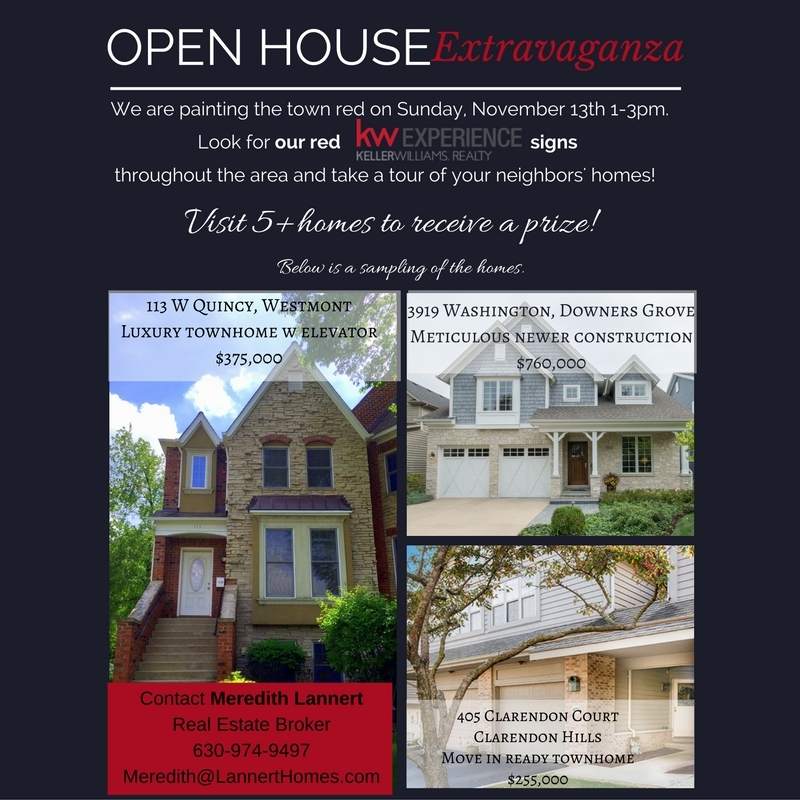 LannertHOMES is painting the town RED on Sunday, November 13th. 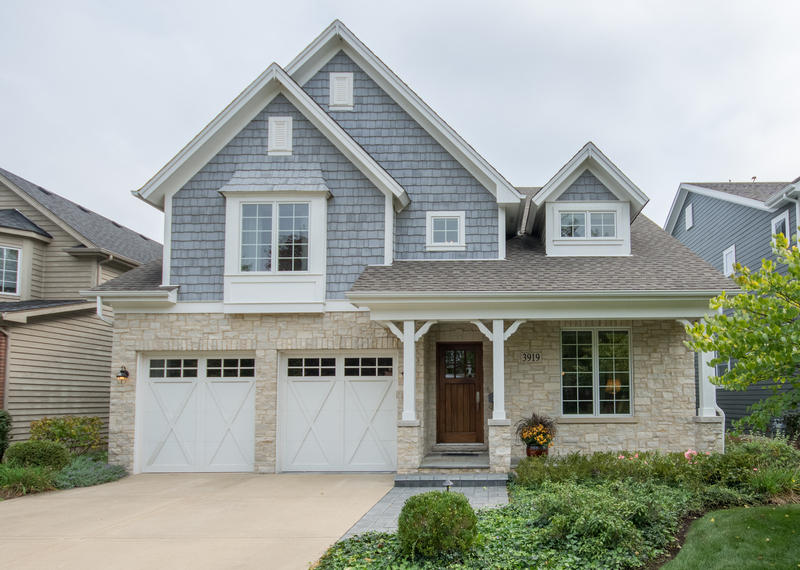 ​Meticulous homeowner seeking buyer for her lovely home in Downers Grove! Look at Western Springs Growth! We all knew Western Springs prices were up but to look at it in chart form....wow! 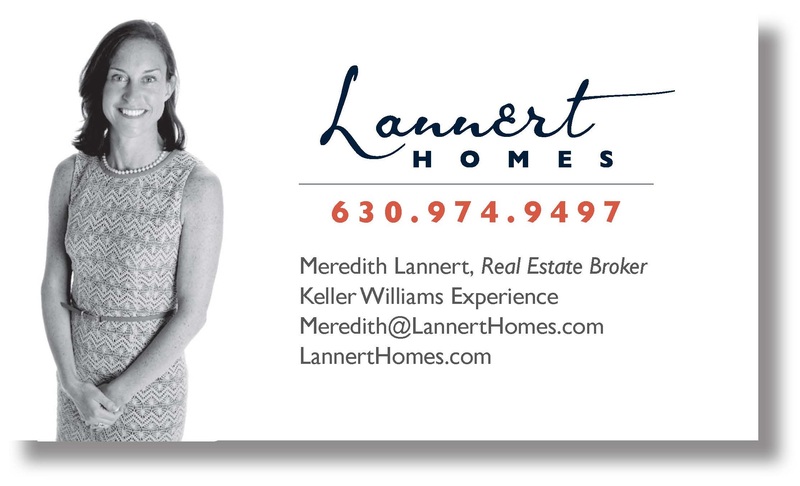 Looking to sell your home in the least amount of time for the most amount of money? Call LannertHomes and take a look at these tips.